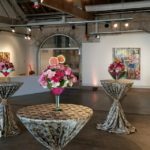 Ambrose Garden is a premier florist located in uptown New Orleans. 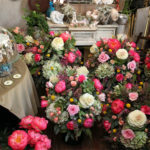 The owner, Gene Luke, is a long-time resident of New Orleans and has been creating beautiful floral arrangements for over 30 years. 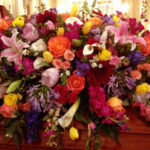 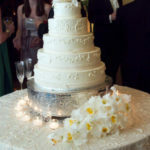 His floral designs have been enjoyed by many visiting celebrities, Presidents, and royalty throughout the years and have served to create a special ambience at countless weddings, debutante balls, and special events. 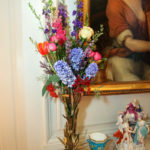 Several of Gene’s floral arrangements have also been featured in such magazines as Elle Decor, Southern Living, St. Charles Ave, and Victoria.